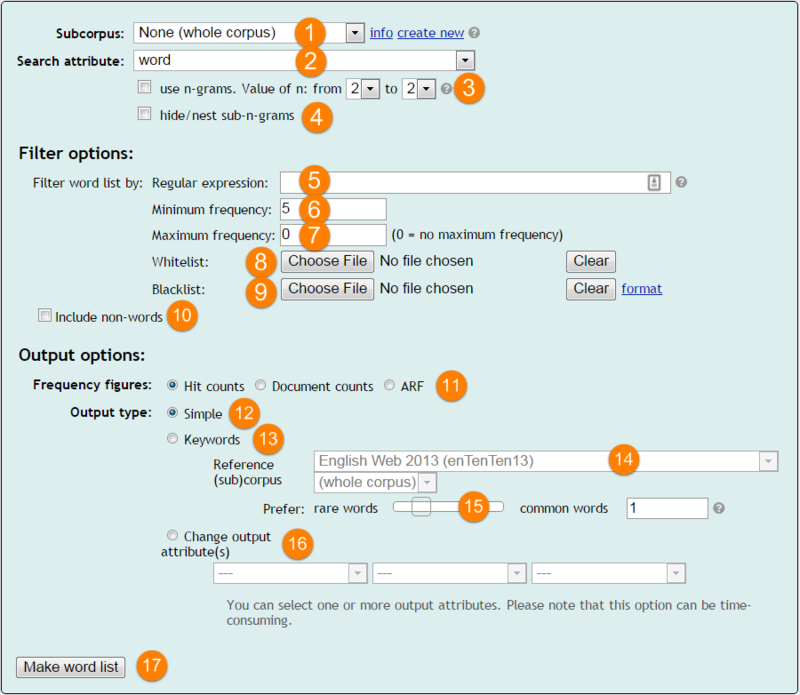 Word list is a generic name for all kinds of frequency lists that Sketch Engine can generate. Which corpus should I choose? 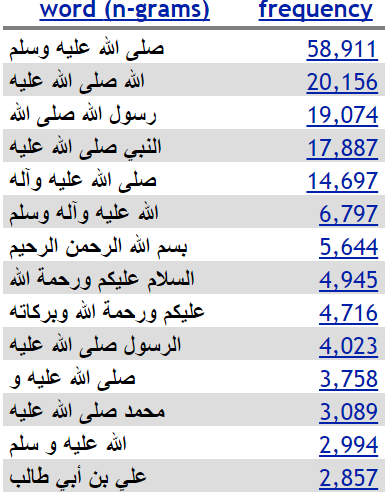 (8) if the frequency should be calculated only for a closed list of words, upload the list (whitelist) here, the file must be a plain text UTF-8 file with one word per line, the items must correspond to a selected attributes, e.g. when lemma is selected as an attribute, goes produces no result because it is not a lemma, when lempos is selected, all items must have a format of a lemma, i.e. go-v, money-n etc. Here you can specify what should be displayed on the output screen. 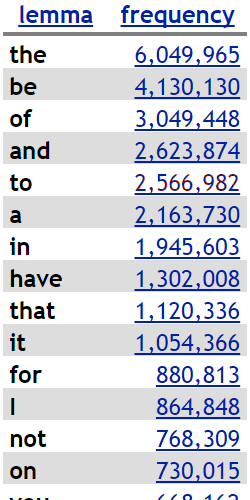 keywords – will only include keywords into the frequency list, i.e. specialized terminology related to the topic of the corpus more details. A reference corpus (14) has to be selected (leave the preselected one if not sure, the slider (15) can be used to influence to what extent more common (=less specialized) words should be included. 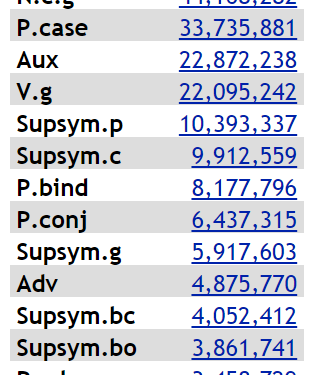 Here are some examples of frequently used word list settings with regular expressions. 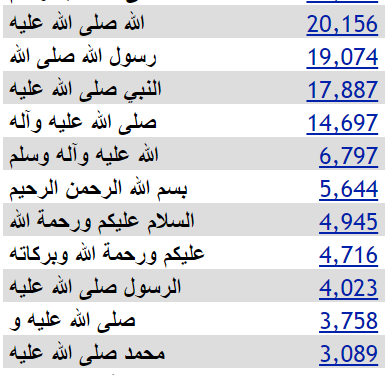 The wordlist will contain all words written with 2 to 4 upper case letters. 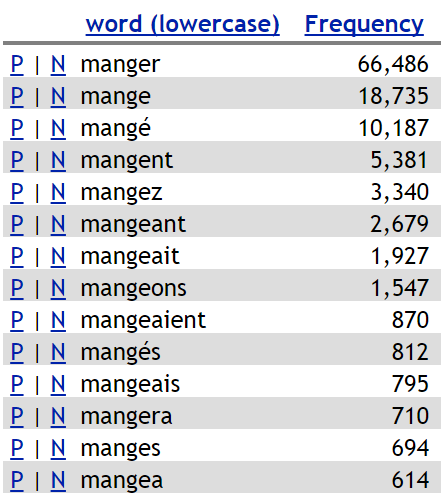 Different corpora can have different part-of-speech tagsets. 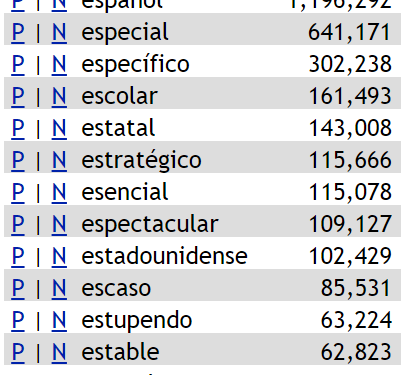 Please check the PoS tagset of your used corpus via Corpus info. Change output attributes seems to produce incorrect counts? When you use the Change output attributes option, the frequencies may not be calculated from the whole corpus. With this option selected, it is compulsory to use a regular expression. 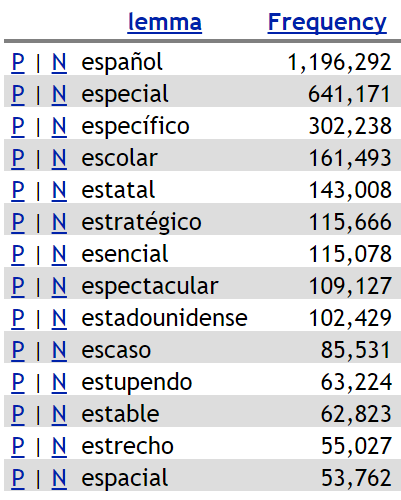 First, a concordance for the words matching the regular expression is created and the frequency is calculated only from the first 10 million hits. 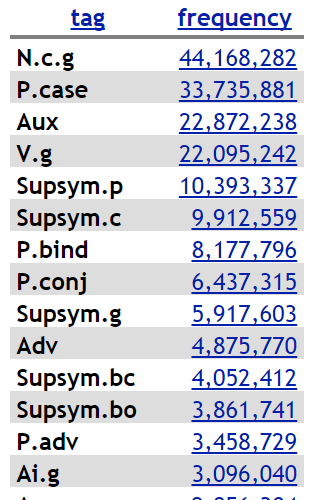 If the corpus is large and there are more than 10 million hits matching the regular expression, the remaining hits will be ignored and not included in the word list. Using a regular expression such as . * to match any word works exactly the same: a concordance will be created for the first 10 million words only (because any of the first 10 million words matches the regular expression). 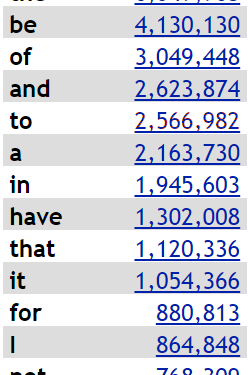 If the corpus is bigger than 10 million words, the rest of the corpus will not be included in the frequency. The output screen notifies you about this and offers the option of using random 10 million rather than the first 10 million lines. Lempos endings available for the corpus are listed on the corpus details screen. 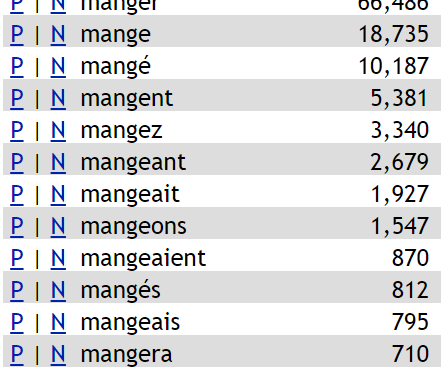 Tags differ between languages and even between corpora in the same language. Tags available for the corpus are listed on the corpus details screen. There are limits to the length of word list that can be displayed and downloaded.